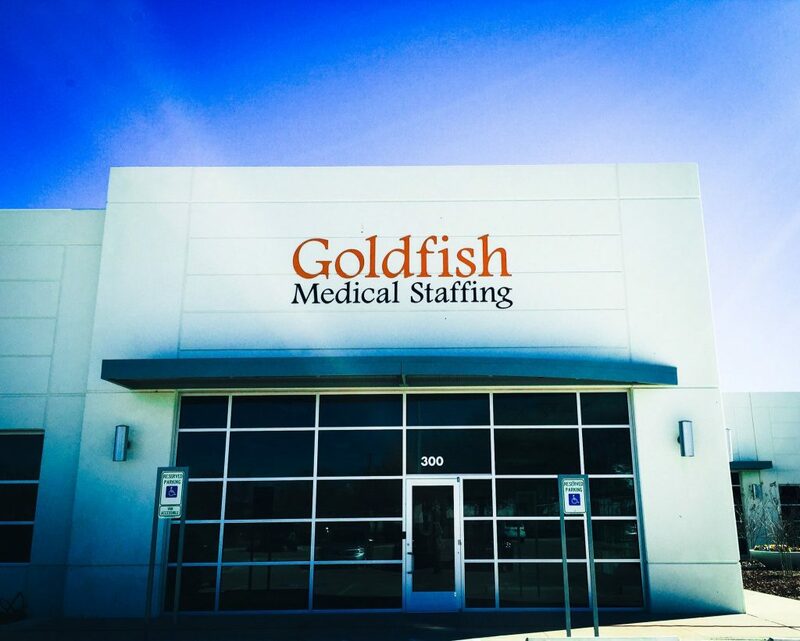 Welcome to Goldfish Medical Staffing! Goldfish Medical Staffing is a nationally recognized recruiting organization specializing in meeting the full range of needs for today’s physicians, medical staff, in- house recruiters or anyone in the healthcare industry needing assistance with physician recruiting and retention. Whether your needs are sporadic (locum tenens) or permanent, we understand the value of your time. Goldfish Medical Staffing will take on the important but very time consuming tasks of procuring the right “fit” for everyone. We will work together to understand your opportunity and your needs, presenting only what makes sense. Our experienced in-house team of professionals has significant experience in physician recruiting. We are dedicated to exceeding your expectations of the job search or candidate search. 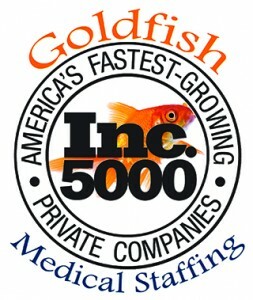 Goldfish Medical Staffing has the ability to assist in the searching, the traveling, the interviewing, the credentialing, the negotiating, the relocating and much more. We take our commitment to you very seriously and we pride ourselves on transparent communication throughout this entire process.